Yes! We're Hiring For Roofing and Siding Jobs. Competitive Job Salaries Based on Experience. Hiring For Roofers, Siding Installers, Project Managers and Sales. Don't Know a Skill? No Problem! We'll Train You. Have previous experience in sales and/or customer service? You could be just the candidate we're looking for! Experienced crew leader? 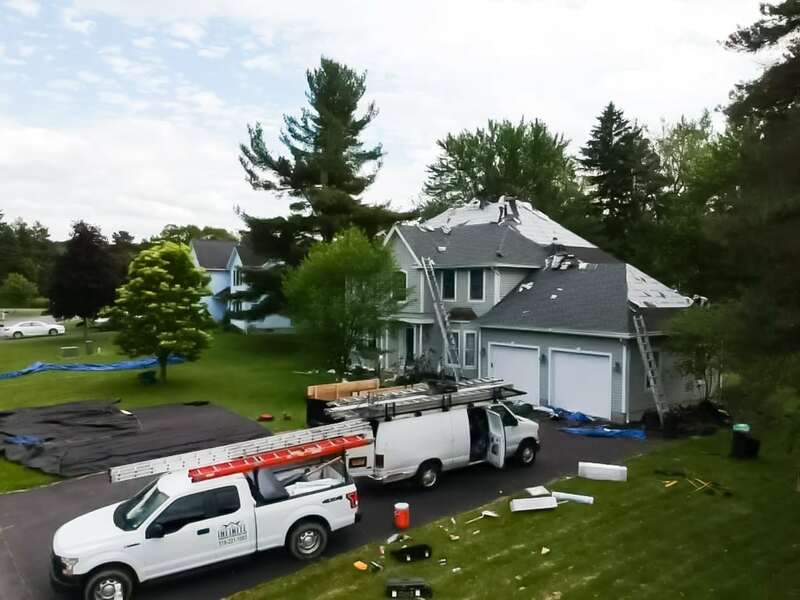 Join our team today as a foreman leading roofing and siding crews to getting the job done quickly, correctly and on budget! 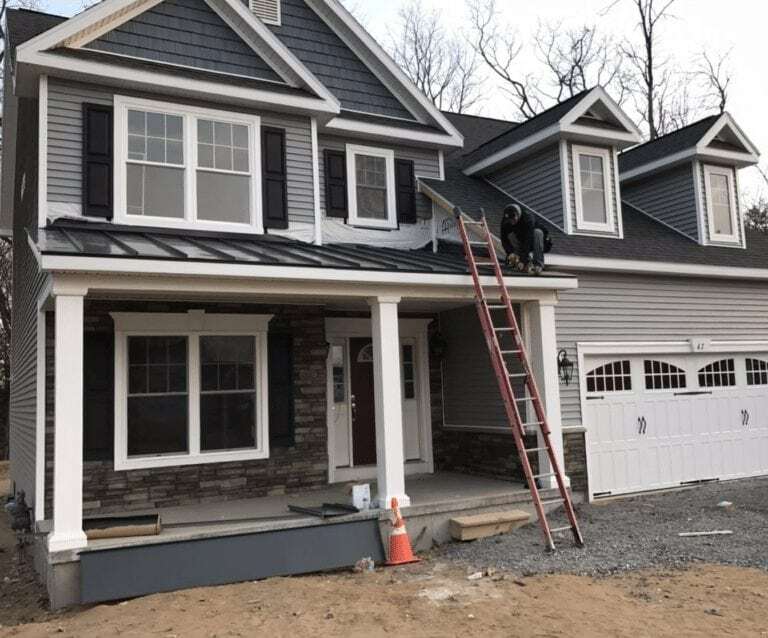 One of the most in demand construction services, build a skill set in vinyl siding, fiber cement siding for both commercial and residential. What does it take to join the Infinite Roofing team? What does it take to be successful and grow with Infinite Roofing? As the old timers used to say "you are an honest broker." Meaning that you need to be a person who keeps their word. If you say you're going to show up, you show up on time. If you're going to get the job done, get the job done. If you're going to keep the job site clean, keep the job site clean. Remember: when you're on a job site, you are the face of Infinite Roofing. That means it's part of your responsibility to maintain our reputation for honesty, clean job sites and efficient work that's done quickly and installed correctly. You could be the world's best roofer. You could have the quickest nail gun in the east and hold the 'Guinness Book of Records' record for most squares laid in an hour. 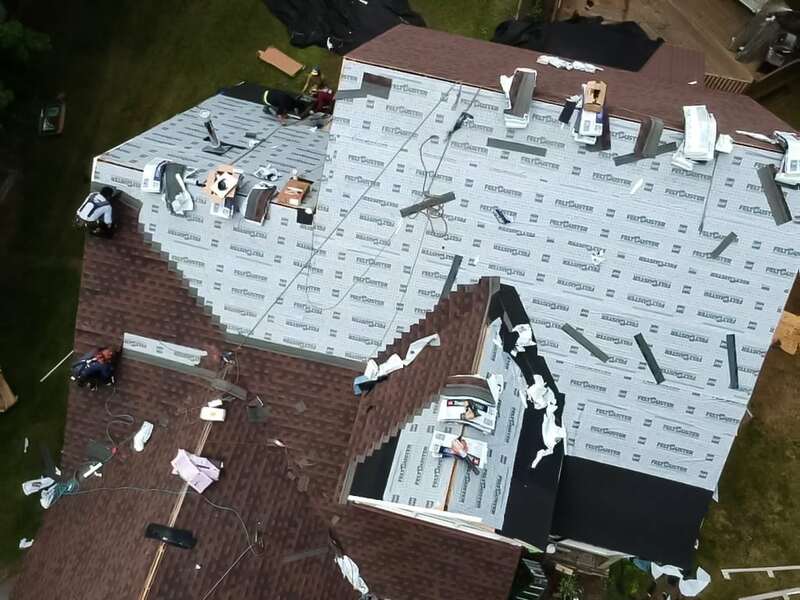 But if you incorrectly install the shingles and they void the manufacturer warranty, or can't show up reliably, or keep the job site clean, then you aren't going to be a good fit and you won't last long at Infinite Roofing. Know roofing but want to learn siding? Know siding but want to learn roofing? Have little experience and eager to learn? Construction is a dynamic field. That means when you're in the biz, you have to always be learning and growing your job skills to meet the demands of the manufacturers, and customers. Consistently learning new skills and perfecting them means you'll earn more money, quicker with Infinite Roofing. That's why we have comprehensive training on all of the areas we work in from Roofing to Siding and Construction. If you're fully experienced in one area, but not in another, don't worry, we'll train you the proper way. If you have little experience so far, but have a great work ethic, we'll teach you. Start from the ground up and build your basic skills and fundamentals to become a full fledged roofer and sider. 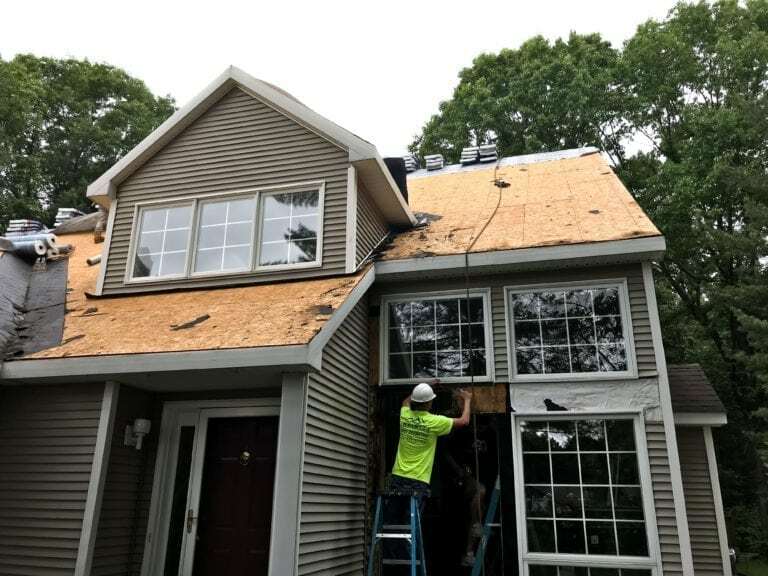 Your skills are honed and you're confidently able to install shingle roofing, flat roofing and siding. You're a real pro. 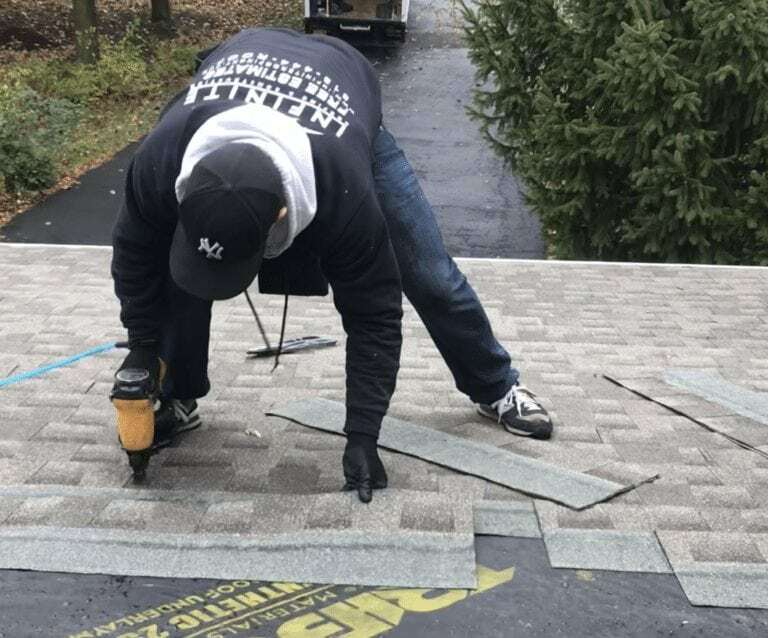 Not only can you quickly and efficiently install roofing and siding, but also help teach new people. With your skills honed, grow into leading a crew and keeping the project on time, on budget and on target. A pro at projects and construction, now it's time to manage multiple projects and make sure each foreman and crew is on target. Being part of a team isn't just "having a job" where it's "another day, another dollar." Being on a team means that you're taken care of and valued for the work you provide. Financial Building: Access to financial specialists to help with debt management, money mangement & wealth building so you don't have to live paycheck-to-paycheck. Health Benefits: Access to Medical, Dental, Vision, Flexible Spending Accounts, Life Insurance, Accidental Death & Dismemberment, Short Term Disability, Long Term Disability. Appreciation Pay: Go above and beyond? We reward that with the appreciation bonus. U.S. Savings Bonds & Treasury Securities: You may purchase U.S. Savings Bonds or Treasury Securities through payroll deductions. Quick Performance-Based Promotion Plan: All employees are eligible for the quick-growth promotion plan to build their careers based on their performance.